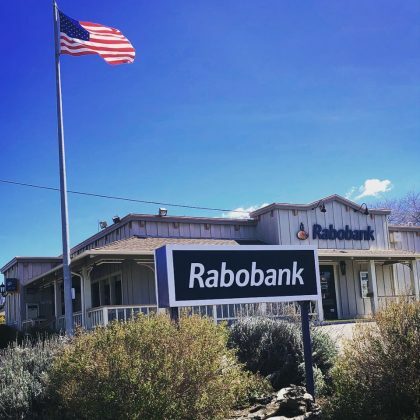 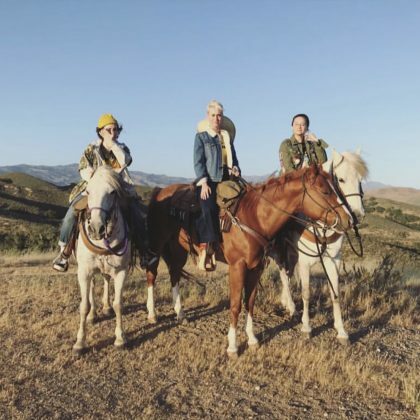 Katy Perry went horseback riding with friends in May 2018 thanks to Santa Ynez, CA, USA’s Vino Vaqueros Horseback Riding. 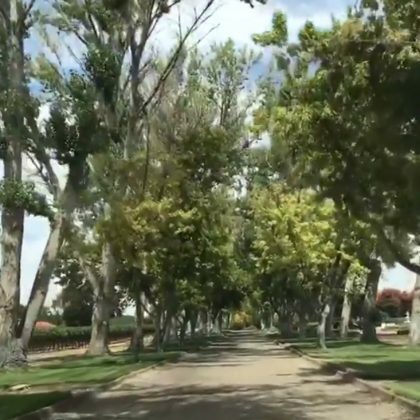 Katharine McPhee was “Startin the high class pub crawl” at Bridlewood Estate Winery in September 2017. 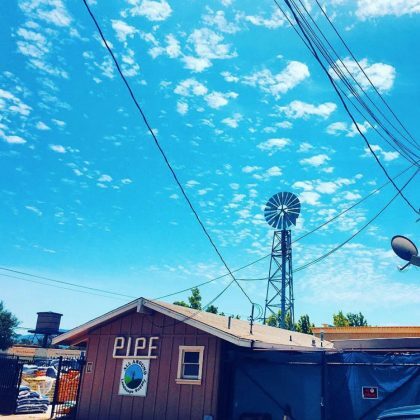 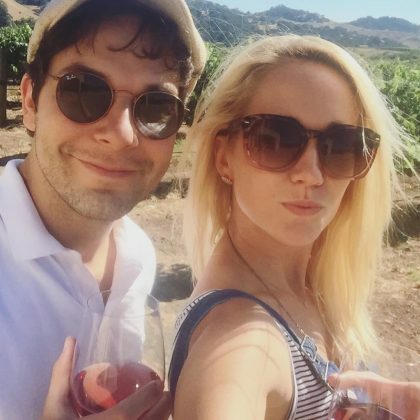 Skylar Astin made a stop in “Santa Ynez, CA” in July 2017.